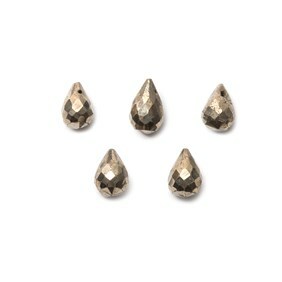 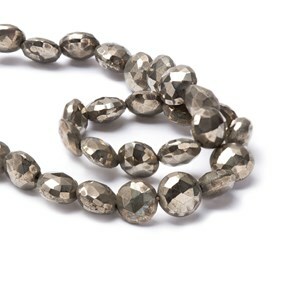 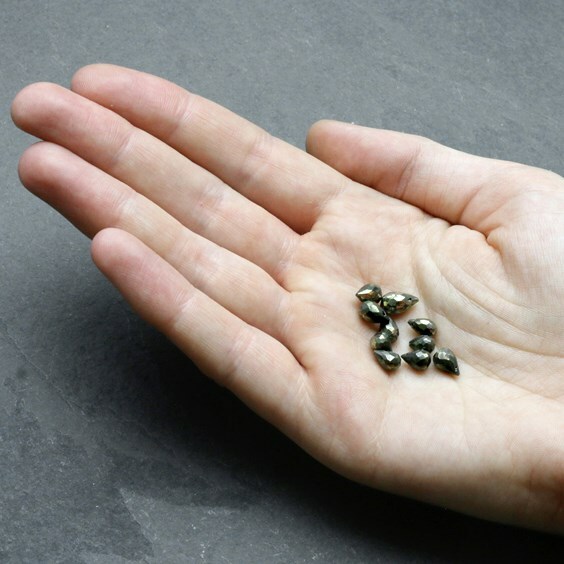 These pyrite drop briolettes are simply gorgeous! They go so well with both silver and gold and as we've not come across anything quite like this before so we're sure they'll make your designs really stand out. 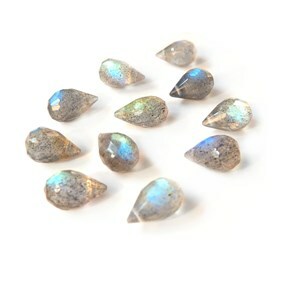 Combine them with some of our other briolettes beads or beautiful delicate charms to create something totally unique. 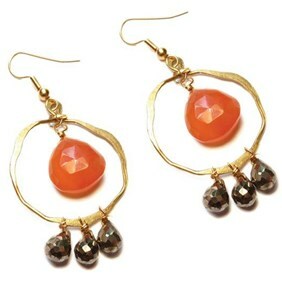 Ideal for making earrings by simply wire wrapping! 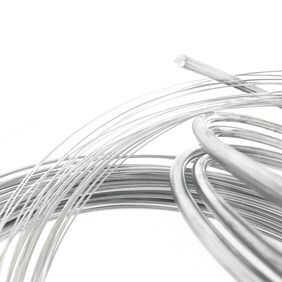 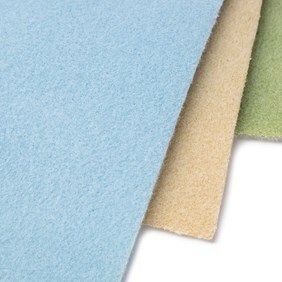 Hole size: approximately 0.3mm although the holes do vary and a more suitable diameter wire may be necessary.